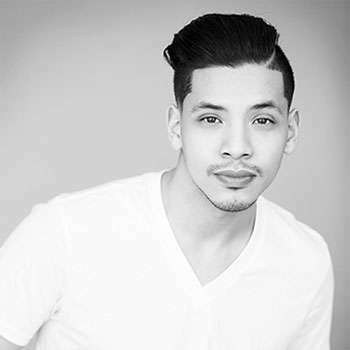 Kristian Dalisay is a Dancer, Teacher, and Choreographer currently working in Montreal, Quebec. He is originally from Toronto where he was a member of Artists in Motion Dance Company and the all male group, The Original Gentlemen. 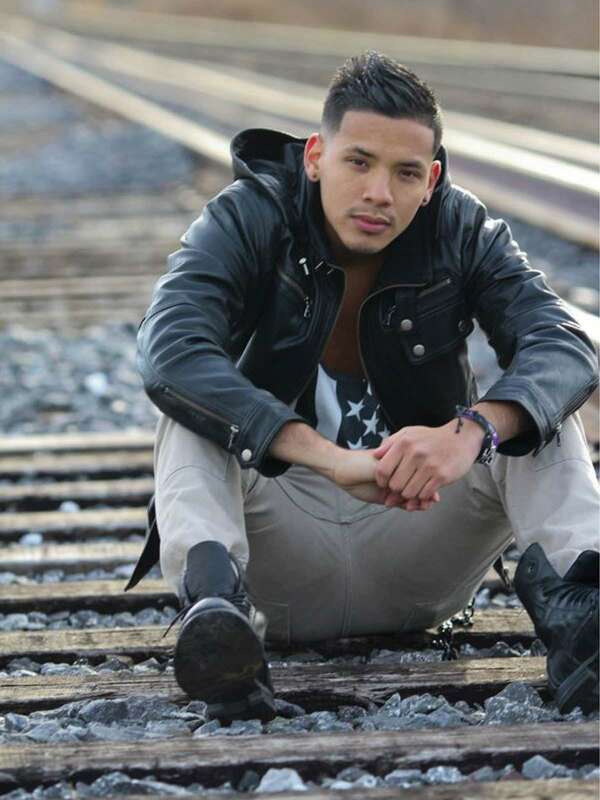 Despite being a hip hop dancer, it is here where he was trained in African, Dancehall, Step, Jazz, and Contemporary. Kristian has made a name for himself working with major artists such as Ariana Grande, Kiesza, and Marianna's Trench. He has also danced for Canadian stars such as Lukay, Danny Fernandes, Victoria Duffield and more. In addition, he has performed on some of the largest stages including the Much Music Video Awards, WEday, America's Next Top Model Live, and CityTV NYE Bash, while opening for artists such as Jason Derulo, Sean Paul, and Akon.